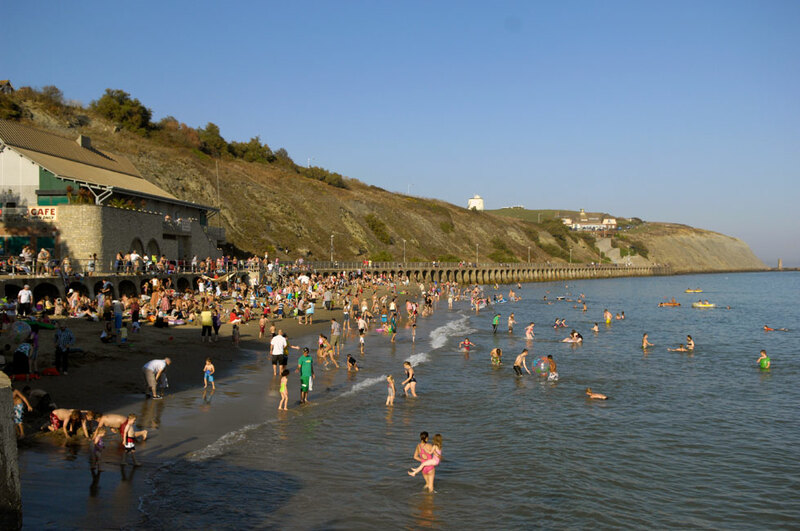 Folkestone is a popular seaside resort with a harbour, the award winning Coastal Park, shopping and sightseeing. Town Centre Residential Development Opportunity Four upper floors, previously used as offices, are considered suitable for conversion to residential use. Mid terrace warehouse totalling 6,340 sq.ft. including a trade counter and showroom area of 2,765 sq.ft. on popular Industrial Estate.